Trolley for weekend tourists who want year-round reliability! Rotuma is the newest development of the Tobago trolleys, made from environmentally-friendly, PVC-free canvas in an optimized design. 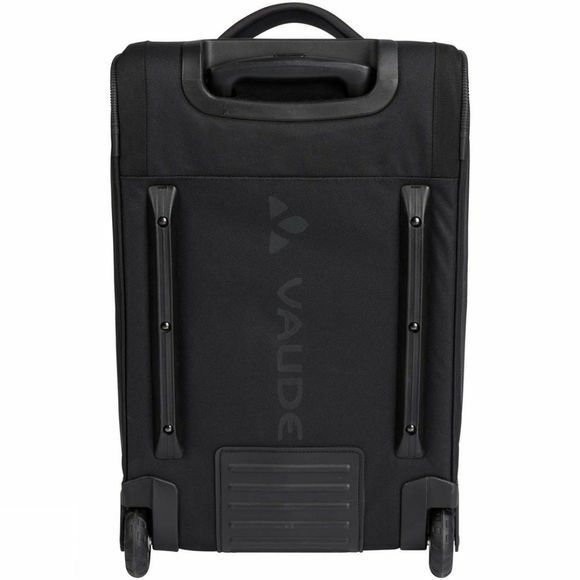 This handy carry-on bag with quiet wheels will be a loyal companion, whether you’re on a business trip or a weekend getaway. Thick, softly padded handles ensure that’s it’s super comfortable to carry. 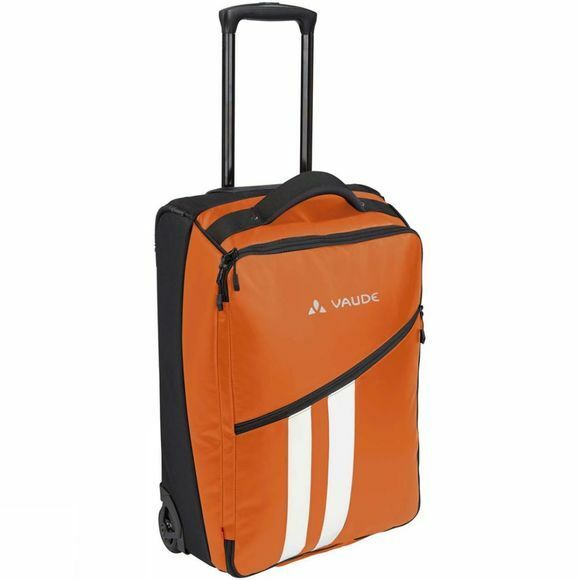 The sturdy telescopic handle and the robust canvas can take some rough handling and the practical zip front pocket keeps travel documents and magazines right at hand.